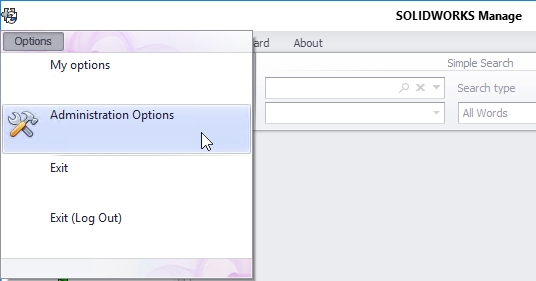 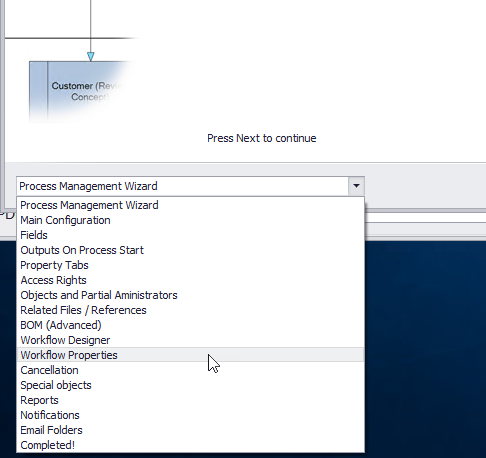 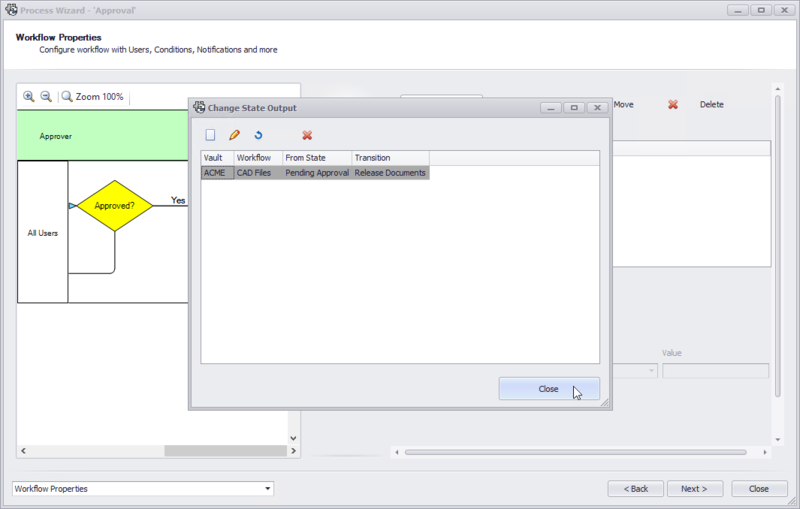 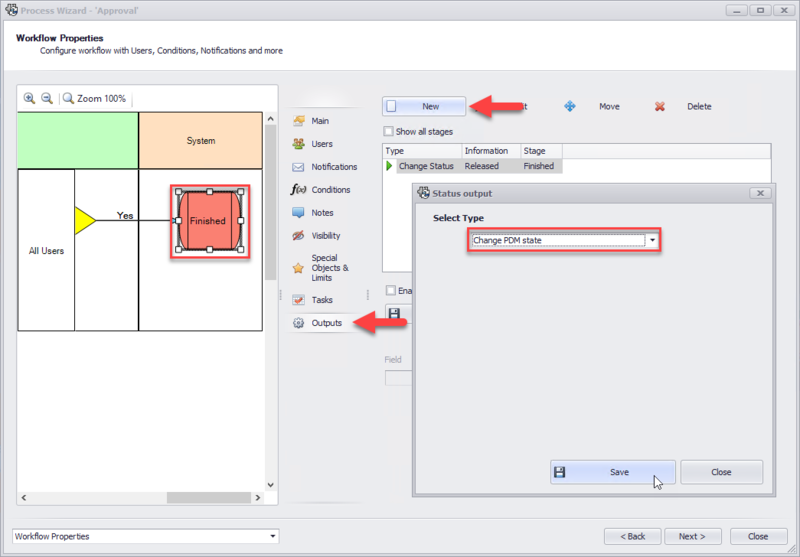 In SOLIDWORKS Manage 2019 we can initiate a PDM transition of a file via a process within Manage, giving us full control of our documents in one place. 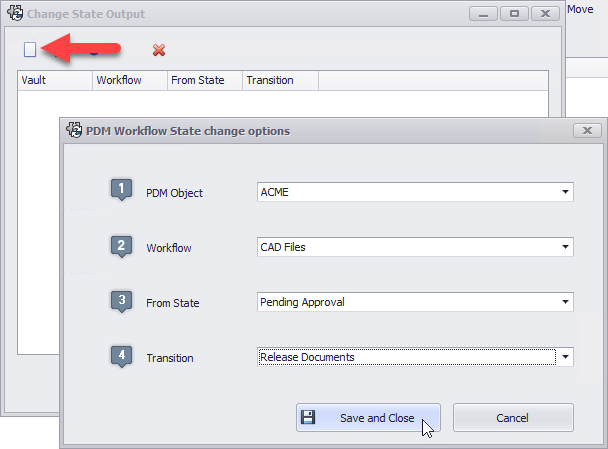 After a SOLIDWORKS Manage Change PDM State Process has been applied, users will only need to promote a file through a Manage process output and the appropriate PDM transitions will occur, initiating related transition tasks, such as; PDF conversion, Revision Numbering etc. 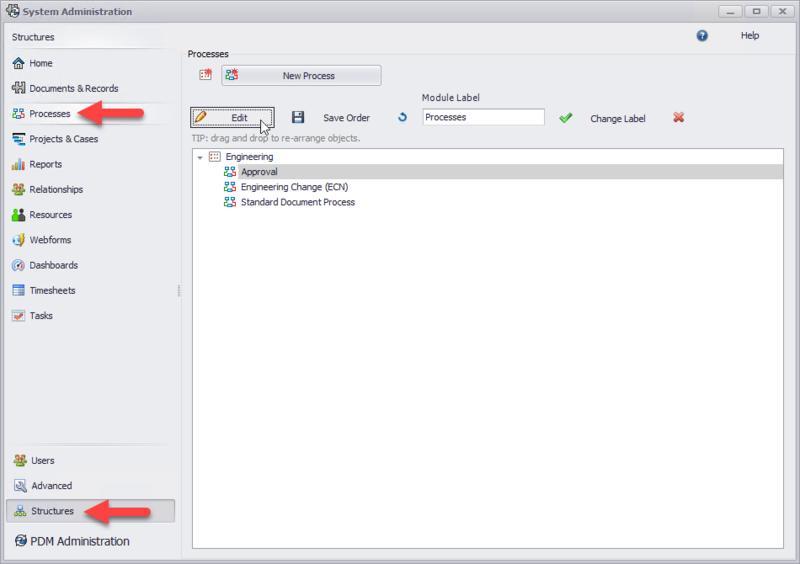 Making SOLIDWORKS Manage a ‘One Stop Shop’ for all your data management needs.